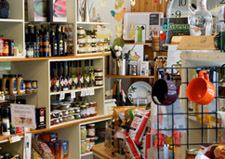 Nestled in the heart of Furnessville and the Indiana Dunes, the shop boasts an eclectic array of unique gifts, artisan foods, stylish clothes and more. Dating to 1886, this former Porter County Schoolhouse now serves as the finest shopping destination in the Dunes region. Seasons change bring more excitement; warm up with a cup of coffee during winter, or enjoy a delicious lunch on our wooded patio in summer. The Magic Pantry Your one stop source for artisan quality food products. From fresh pies and bread to bottled hot sauces and jams. 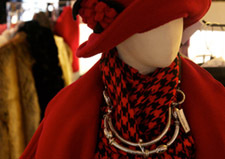 Dunes Clothiers Affordable, high quality clothing andaccessories. Constantly rotating inventories will keep you in style during any season! 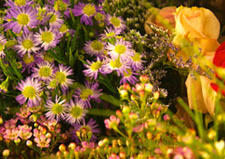 Lake Effect Florals Providing beautiful floral centerpieces, bouquets, carnations and more for your next event. 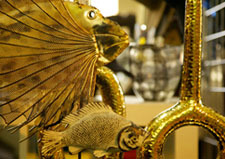 Gifts and Antiques Find your treasure! Nearly a dozen rooms of unique furnishings, wears and decoration. Tree House Toy Room Fun for the young, and the young at heart! 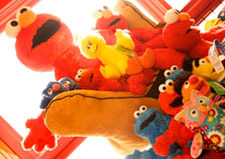 Plush toys, puzzles and more! 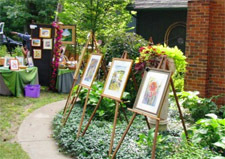 Celebration of the Arts Over thirty local artists display their work during a fun-filled September weekend. Sign up below for the Dune Clothiers and Schoolhouse Shop newsletter! Copyright 2012 © Schoolhouse Shop & Antiques Inc.